ONE of the four inmates, who escaped from prison officers in transit from Harare Central and Chikurubi Maximum Prisons to Whawha Prison Complex, was captured on Saturday. 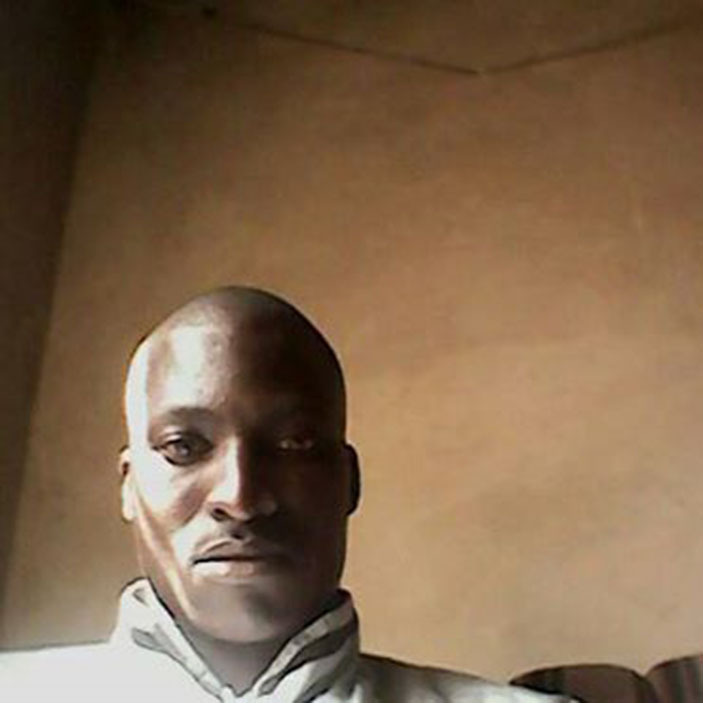 Timothy Munhare, 32, classified as a dangerous inmate serving 37 years for robbery and carjacking, was captured by Zimbabwe Prison and Correctional Services officers in Lalapanzi. ZPCS national Assistant Public Relations Officer, Simon Kaondo, confirmed the capture saying Munhare was found near the place they escaped last week. 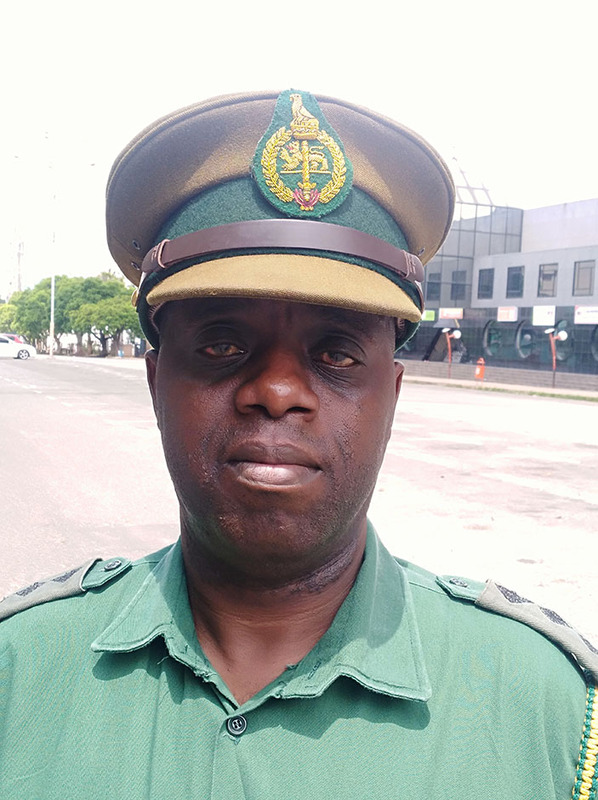 “Zimbabwe Prisons and Correctional Services would like to confirm the capture of an inmate who escaped from a moving vehicle which was on its way to Whawha Complex in Gweru from Harare,” said Kaondo. “The four inmates facing further charges of robbery were expected to appear in court soon. “The inmate was captured by our officers who were hunting him, he got injure and he is in a better condition and is receiving treatment at Gweru Central Hospital. “Investigations on how they escaped are continuing,” said Kaondo. One of the inmates Ngonidzashe Hove died on spot while Boniface Vutete died upon admission at Whawha and the other inmate remained in the vehicle and is in good condition at Whawha Prison Complex.